Vale Carpet Cleaning is Pontypridd’s and Rhondda Taff’s foremost carpet cleaning company. We are fully insured and qualified by the IICRC, so you know you are getting reliable service every time you choose us. Professional carpet cleaning is actually recommended by most carpet manufacturers. If you want your carpet to last, then you need people with an understanding of your carpet and what it takes to get it perfectly clean. We have a record of going above and beyond for our customers, giving them results they are thrilled with. You too can be happy with the way your carpet looks and feels and live in a more breathable, safer environment after we have cleansed your carpet of allergens and particles. Experience what it is like to have a beautiful, spotless carpet once more and call us today to set up an appointment. What are you looking for from a carpet cleaning company? 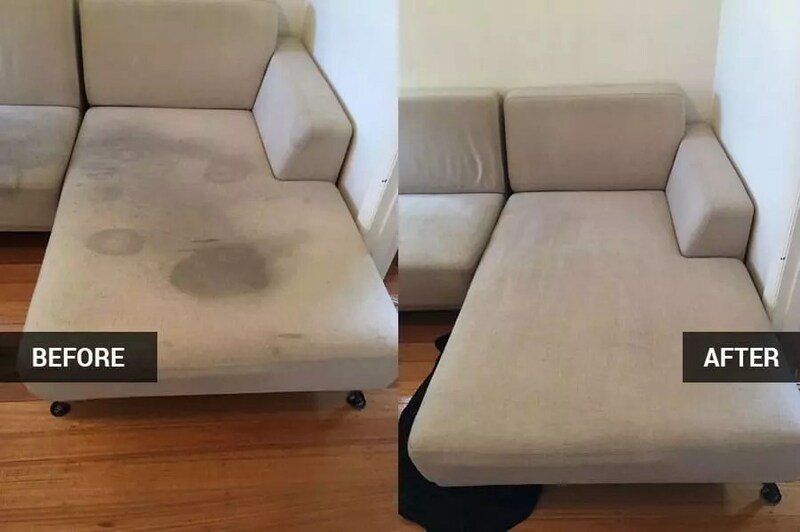 If you need your carpet treated for fleas, you want it refreshed for an end-of-tenancy clean or you need mould removed, then we are the ones to call. We’ve been in the business for years now, and we know how to handle any problem on any kind of carpet. We treat and clean carpets of any size and at any location. Whether your carpet is in a domestic property or at a business, we will clean it for you, so long as it is in Pontypridd or the surrounding areas. No job would be too small or too large for us to bother with. Our team is experienced and ready to help you no matter what your carpet cleaning needs are. You have a few options when it comes to carpet cleaning. You can do it yourself, which won’t be likely to get out all the dirt, allergens and stains. You could hire someone else, who may not be able to do as thorough and as satisfactory a job as you would like. Or you could hire Vale Carpet Cleaning. Pontypridd residents have been turning to for their carpet cleaning needs. The people here trust us to treat their carpets gently but to also get out the toughest stains and most resilient odours. That’s not something every carpet cleaning company can do, but with our years of experience and state-of-the-art equipment, we have it covered. We can get out pet odours and stains, remove allergens and remove deep-seated dirt and clean your carpets to look like new. We can even schedule regular carpet cleaning for you, which would be ideal if your carpet has been placed in a high traffic area, such as a business’ lobby. You want your carpet to look its best, and we can help you do just that. Maybe you didn’t see the service you needed listed here. That’s okay, because we are a full-service carpet cleaning company. Just give us a call and find out what we can do for you. We’ll provide you with a free quote and set up an appointment for a time that’s convenient for you.